Cynthia Madansky (co-producer, director, writer) is a filmmaker, visual artist, and graphic designer. She recently completed a conceptual art installation entitled "On the Jewish Question." 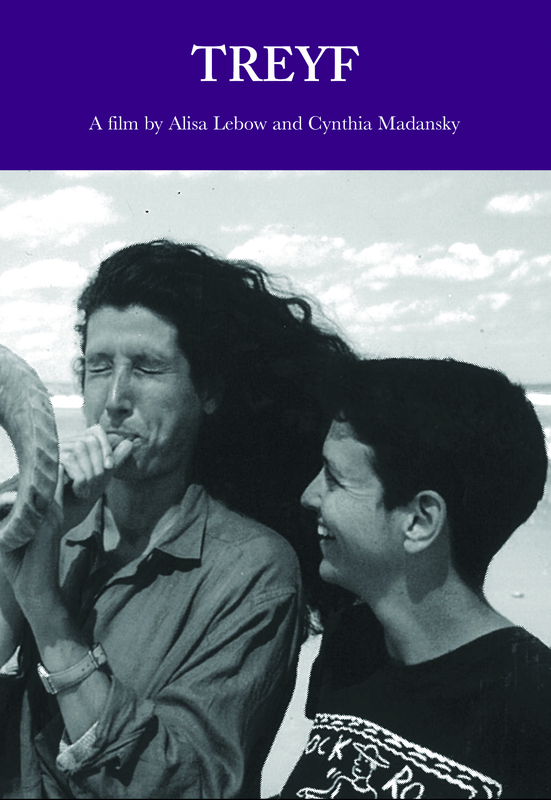 In 1995, she also made two short films: INTERNAL COMBUSTION (distributed by Video Data Bank) in collaboration with Alisa Lebrow, and WE AT HER, shown at the Jerusalem Cinematheque and screened at the prestigious Feminale in Cologne, 1996. In 2002, she completed another film, PAST PERFECT which premiered at the Rotterdam Film Festival. 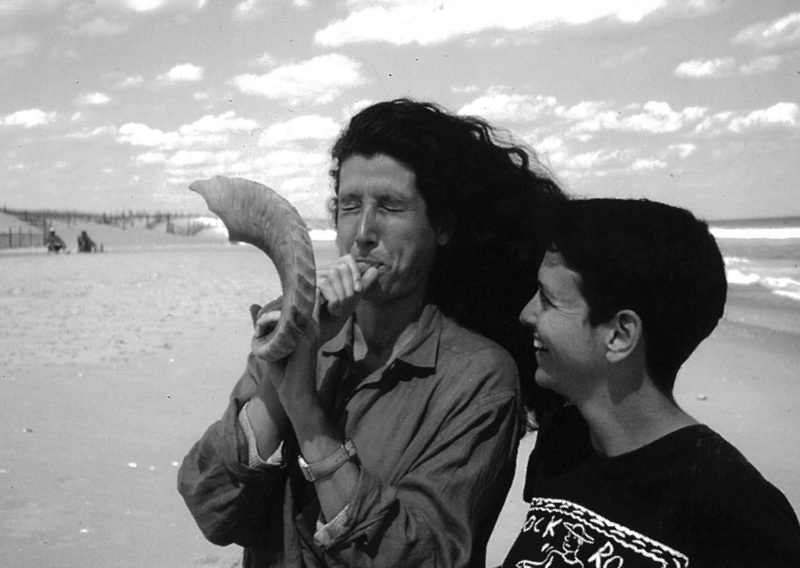 Madansky is a graduate of the Cooper School of Art, Whitney Independent Study Program, Bezalel Academy of Art in Jerusalem, and has completed her MFA at the Mason Gross School of Art, Rutgers University. Her films have been exhibited at the Museum of Modern Art and her other work in East and West Jerusalem, Caracas, Sydney, Paris, Montreal, Toronto, San Francisco, and NYC. A parallel, lesbian-feminist revolution was born out of the women’s and civil rights movements of the 60’s and 70’s. Filmmaker Myriam Fougère’s takes us on a road trip through the United States and Canada as she revisits the activists of the time who sparked this revolution to define their own culture. As active second-wave feminists, many lesbian women began to recognize that their sexual identity was not acknowledged or embraced by the traditional women’s movement. These artists, musicians, philosophers, and writers sought to establish communities centered exclusively on women where patriarchy simply did not exist. Women-only communities began to flourish in North America and around the world, resulting in a rich and vibrant culture that inspired important lesbian art, literature, and music. Told through photographs, archival footage, and contemporary interviews, Fougère’s film serves not only as a testament to the politics of the era, but also as a living yearbook and virtual reunion of these remarkable women, who laid the groundwork for generations to come.